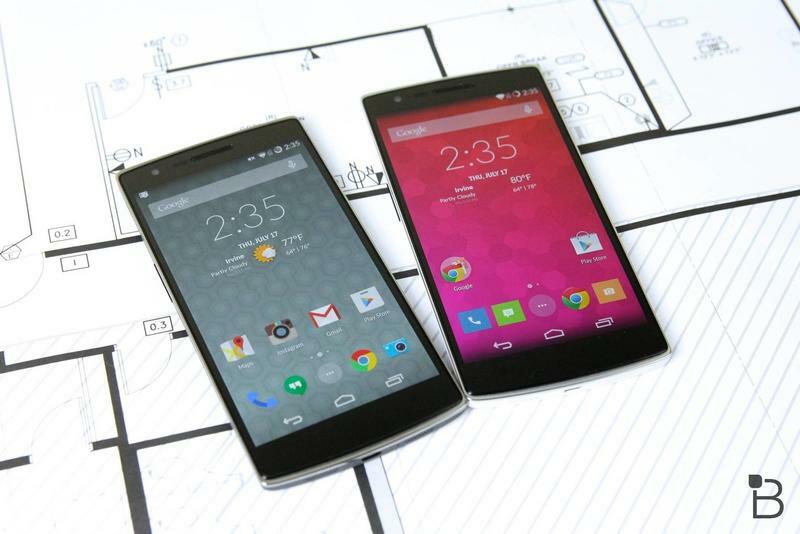 No phone this year has been more controversial than the OnePlus One. You may have heard of it. Announced in April, the self-appointed "flagship killer" took aim at popular devices from Samsung, LG, et al., swooping in as a shockingly affordable alternative that doesn't sacrifice on specs. Coming from such a young and unknown company, it had no right being as good as it was—and still is. 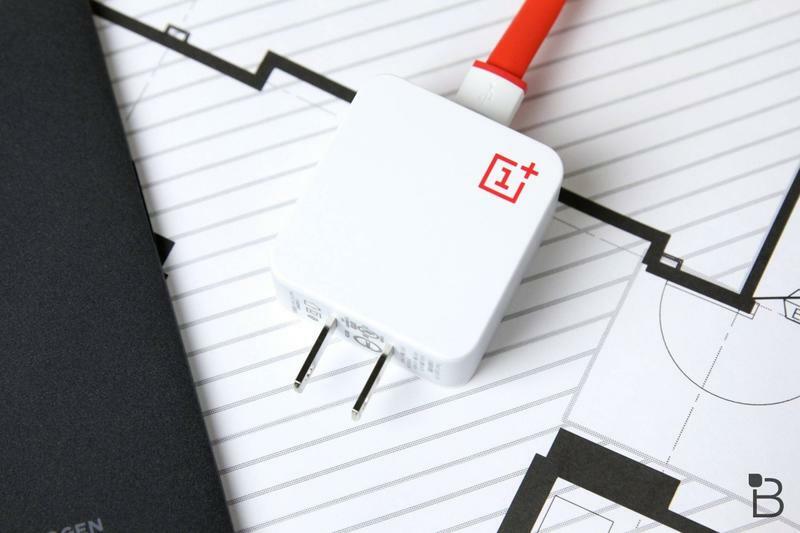 Yet in a market full of bland iteration, the OnePlus One was a miracle, backing up its claim as a "never settle" savior. For just $299 off-contract, the OnePlus One is the kind of device consumers have been waiting for—nay, deserve. No other big flagships come close in terms of price (though there are some great cheap phones out there). Even last year's Nexus 5—if you can find one brand new—is more expensive, while the colossus Nexus 6 is nowhere near as affordable; some recent flagship phones are as expensive as the OnePlus One with a two-year contract. But even more than price, no matter how you slice it, the device is flat-out a good phone. Shockingly good. That's perhaps why the device left such a lasting impression. I was absolutely sure I wouldn't like the OnePlus One—not after the bungled invite system and reports of poor customer service. My mind was made up early. But the minute I picked one up, I knew everything I thought about it was wrong. Against all odds, it's the device I still get a thrill out of using. Even with phones like the Note 4, iPhone 6 Plus and LG G3 on the market, the OnePlus One is the device that sticks in my mind. 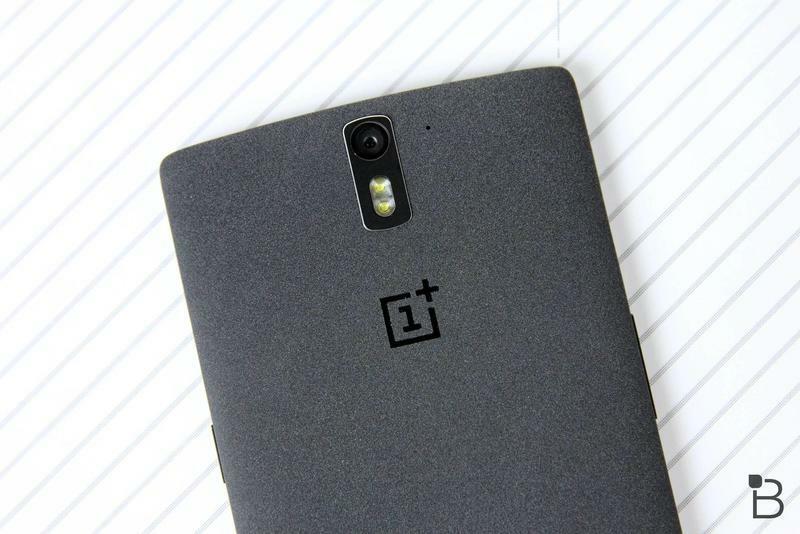 One of the best things about the OnePlus One is its terrific design, which still holds up after all these months. You'd think that a phone with such a low price tag would feel flimsy, cheap, yet that's not the case at all. In fact, it sports one of the best designs we've seen all year; I'm a huge fan of the sandstone black model in particular. It has a soft grainy grip to it, making the device very easy to hold, and the raised screen and silver edges makes for a beautiful aesthetic. 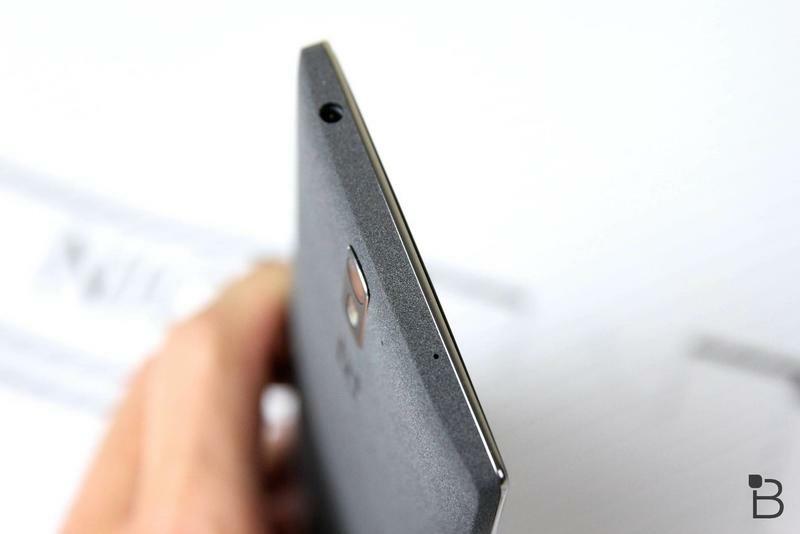 The shape of the OnePlus One also makes holding it particularly comfortable; there's a very subtle curve to the back, so it fits naturally in your hand. It's little touches like these that make for hardware that I'd argue is the best we've seen all year—better than the iPhone 6, Note 4, One (M8) and other flagships. Design is typically assessed subjectively, but it's hard to ignore what a lovely phone OnePlus made. It shines, glimmers, and the specs included tie the hardware up perfectly. 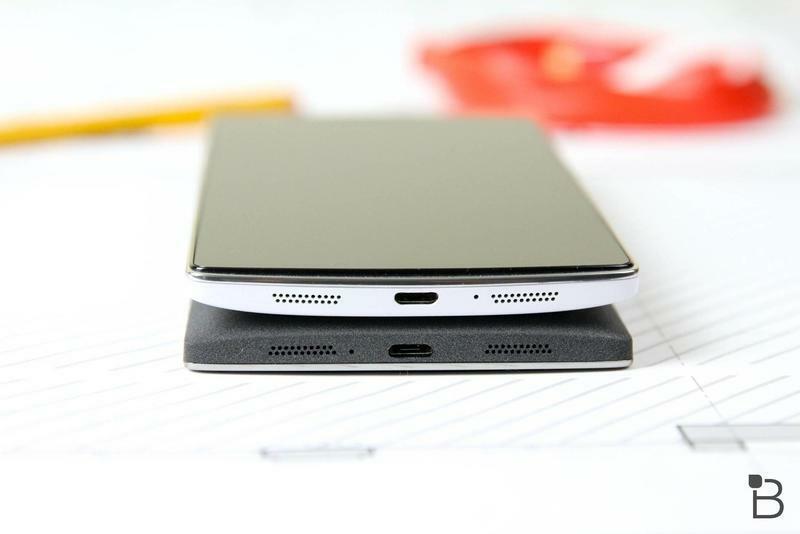 One knock you might be able to throw at the OnePlus One is that it only has a 1080p screen. 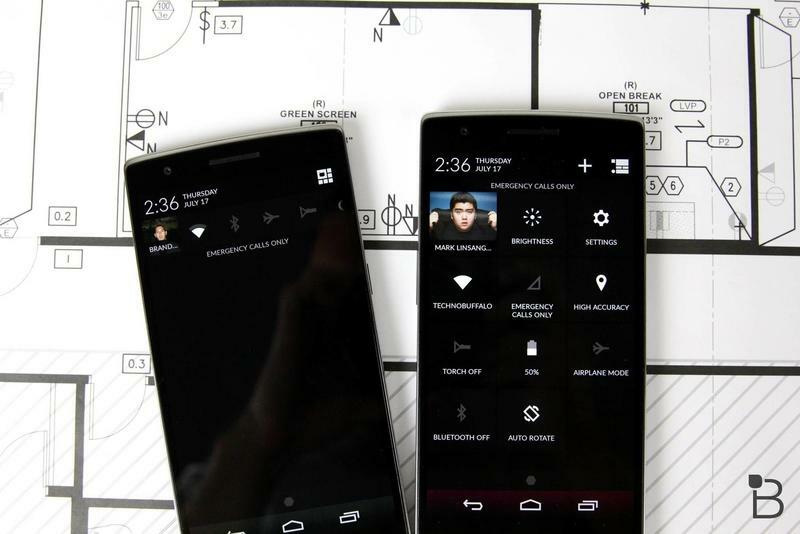 We're very quickly edging toward a QHD standard, so, sure, the OPO might benefit from a sharper screen. But, honestly, that's not something we should be holding against the phone; the display looks fantastic. 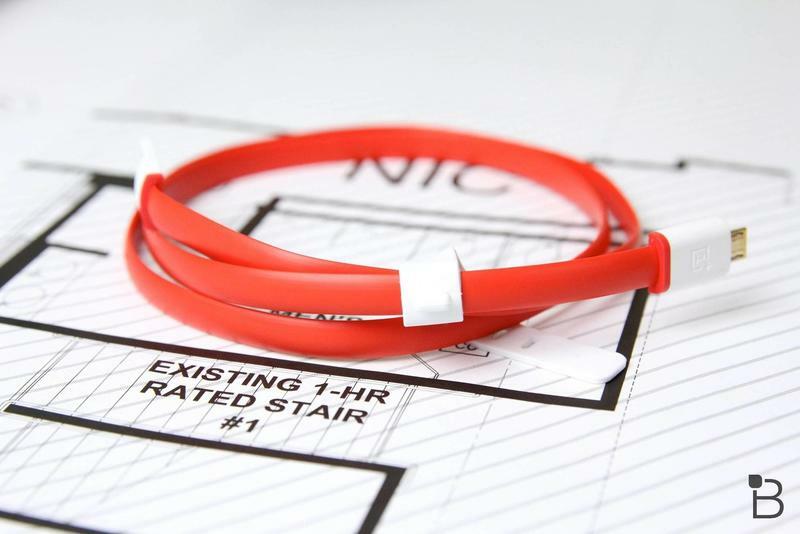 Colors are bright and accurate and viewing angles are solid. And if you don't like how it looks, you have options to tweak it to fit your needs. That's an option all phones should come with. There's also the case of the capacitive hardware buttons. It's nice to see OnePlus give users choice, but I would have preferred to see the bottom bezel minimized rather than including them at all. That's a personal preference, of course, but given Android's switch to the software standard, I found myself wishing they weren't there in the first place. Lets just embrace the inevitable, OnePlus. I'm sure, depending on customer feedback, we'll see the company make changes to this approach in the second iteration. 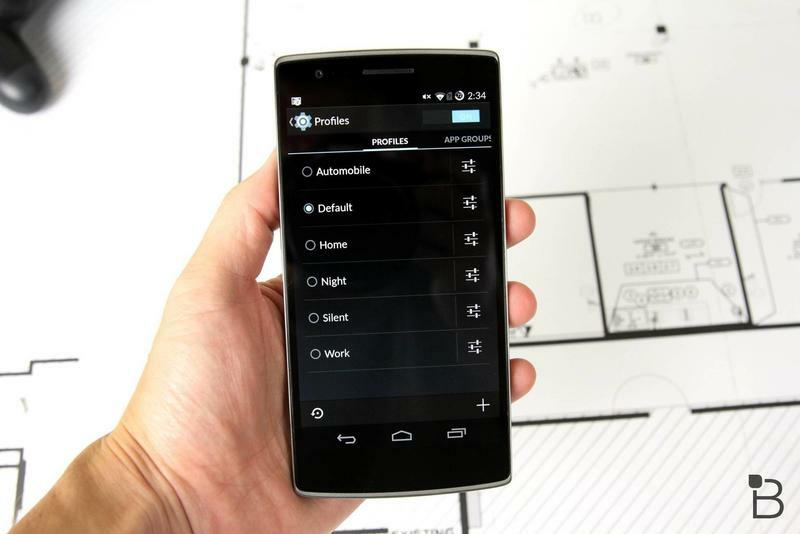 Beyond hardware (fast guts, excellent design), the software included in the OnePlus One ultimately elevates the device to the next level. If you don't know, CyanogenMod is based on official Android releases by Google with some wonderful added functionality and features. Tinkerers love it. It's extremely powerful, and very faithful to Google's own releases. To a lot of people, you wouldn't even know it wasn't pure Android, that's how closely the two resemble each other. In many ways, I actually prefer it to Google's OS. You still get access to every Android app out there, and it's super clean and efficient. 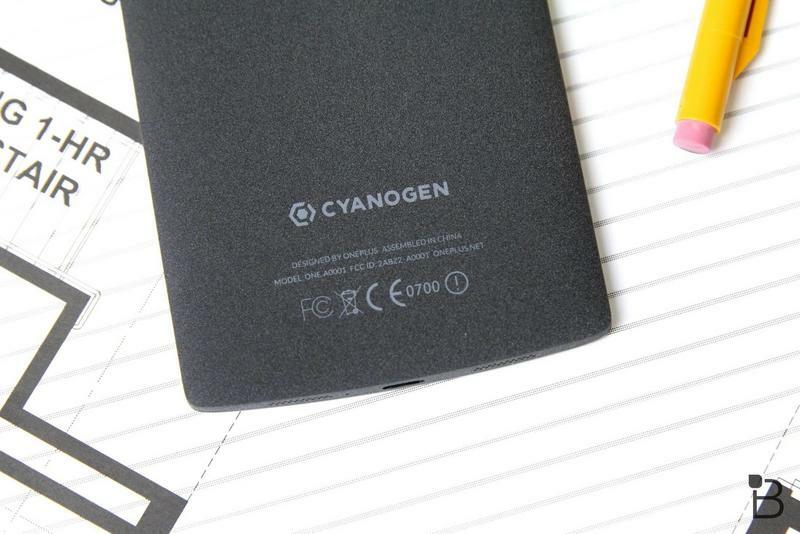 Coupled with the OPO's Snapdragon 801 chip, it runs beautifully. That said, the optimized software and hardware make for a phone that lasts forever. 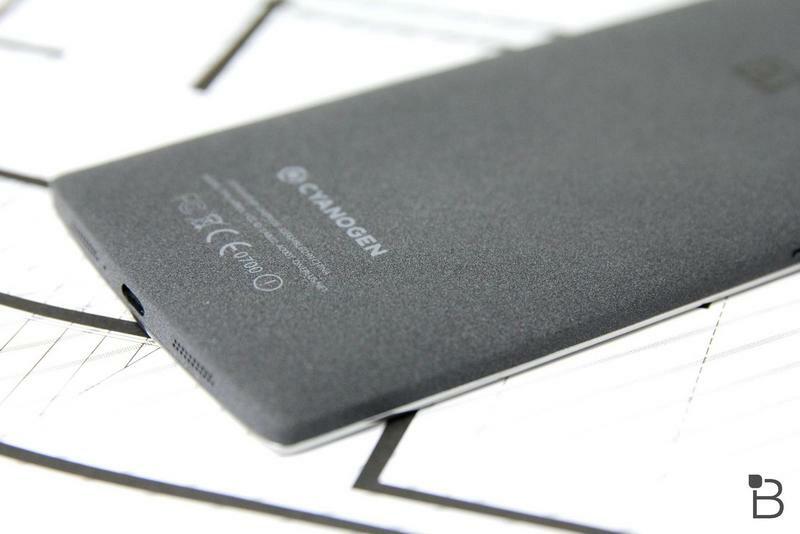 The One's battery is 3100mAh, which will get you through a day or more depending on your usage. For me—someone who avoids smartphone usage at every chance—it could get through a few light workdays without issue; that includes some picture-taking, some sent messages, a few calls. If you're constantly on your phone, it'll need to be charged by nighttime, but otherwise the device has enough juice to get you through the day. Which brings me to my next point: camera. 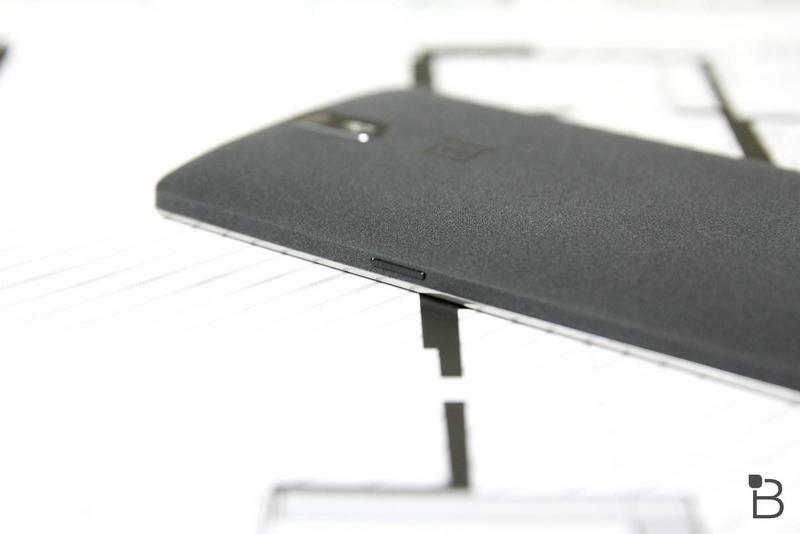 This is an area where the OnePlus One needs improvement the most. That's not to say the device's camera is bad, but it's not exactly mind blowing. In low-light in particular, the One doesn't perform all that well, though you will get decent results in optical lighting conditions outside. The camera has improved thanks to software updates over recent months, but it still doesn't quite reach the heights of a Note 4 or iPhone 6 Plus. 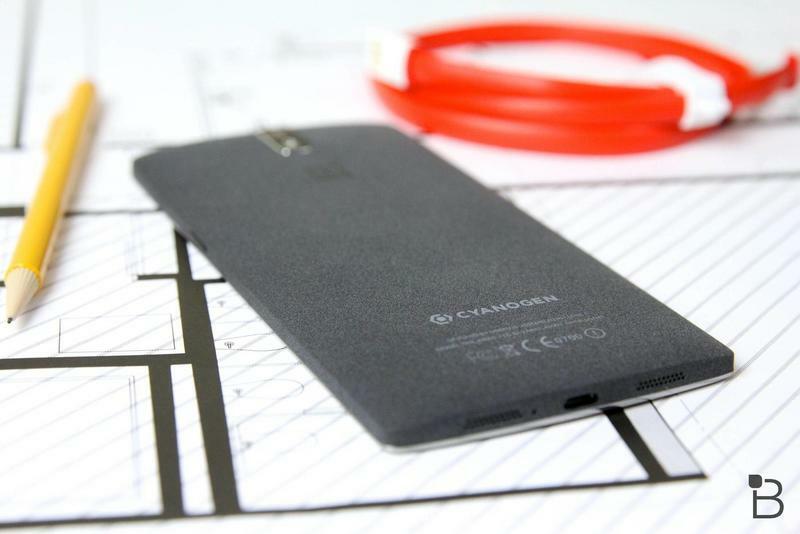 When all is said and done, the OnePlus One is solid all around. It's fast, it's beautiful and best of all, it's affordable. I know a lot of people like to stick to specific brands, whether it be Samsung, LG, HTC or Apple, but you'd be doing yourself a disservice by passing the OPO up. Seriously. Give it a shot, and I guarantee you won't be disappointed. Even months after its initial launch, I'd still recommend this device over anything else that's on the market right now. That's saying a lot, too, because there are a lot of really good phones available. The One isn't perfect, and you still can't buy one straight up from OnePlus. (For what it's worth, OnePlus said its invite system, however inconvenient it is for consumers, has a purpose.) I also want to mention that, according to plenty of forum posts around the Internet, OnePlus isn't the most accommodating company in terms of customer service, and the device, as most phones are, is susceptible to failure (screen issues, wonky software, etc.). Considering this is a first generation product from OnePlus, however, the One is an incredible achievement. If you managed to snag an invite, the One is just $299 for the 16GB version, and just $50 more for the 64GB model. That's an amazing entry price for such a beastly phone. There are cheaper devices on the market, sure, and it certainly doesn't have the latest specs out there. But, taken as a whole, the One is a monumental accomplishment, and a force to be reckoned with. If this is the kind of quality we can expect from OnePlus going forward, I can't wait to see what the follow up offers. Let us know which phone you'd pick as your smartphone of the year. There are so many great choices out there, so chances are your pick differs from ours. Jon also has a video counting down his top ten favorite devices from this year, so check that out, and don't forget to check out the picks from other staffers down below. My pick for the smartphone of the year? It's a tough call, there are a lot of phones that have launched that I really, really enjoy using. The Note 4 and the Nexus 6 stand out to me, but the latter is still so hard to find that my attempts to buy one have been fruitless. Ultimately, my choice boils down to the iPhone 6 Plus, but it might not be for the reasons you expect. 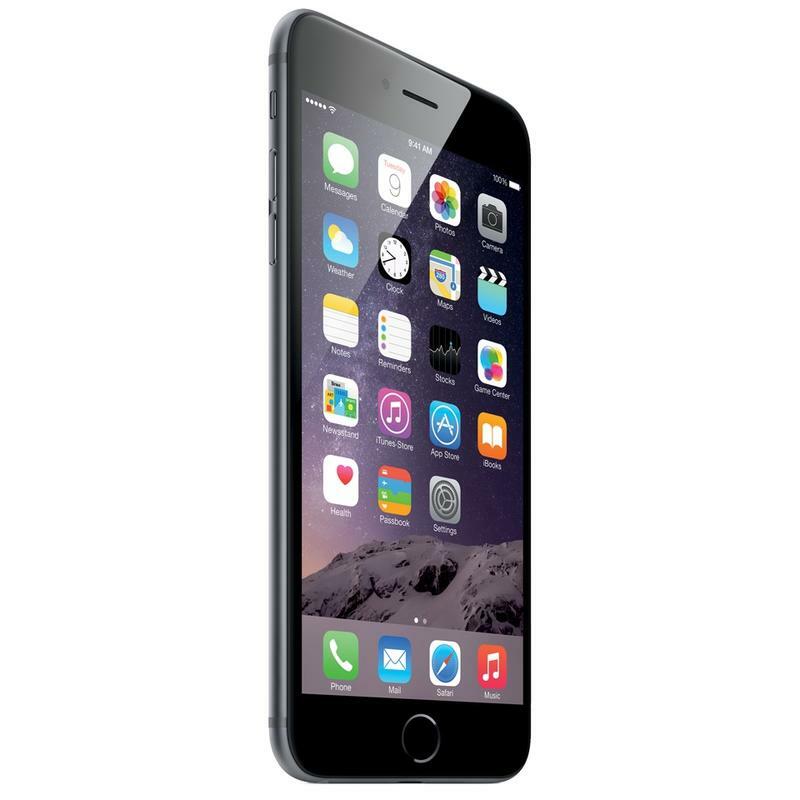 The iPhone 6 Plus has been my go-to recently because I love its integration with OS X Yosemite. I can answer my calls, respond to text messages and more, all from my MacBook Air. Hangouts does the trick, too, but I just love the seamless experience between iOS 8 and OS X Yosemite. The camera is also phenomenal, one of the best I've used, and Apple Pay has been a really exciting roll-out, because I think it's going to help all other mobile payment options become more widely accepted, too. Finally, if you listen to our podcast, you know that I'm a huge fan of phablets, so I really dig the big display. The iPhone 6 Plus isn't perfect, though. I've definitely had my fair share of crashes due to what I fear are the reported issues with NAND flash. Additionally, iCloud needs to come a far way before I ever really trust it with my photo uploads, so I still rely on OneDrive and Google+, which feel much more stable and work much, much better than iCloud for me. I move between phones often, and I'm looking forward to what 2015 has in store. The iPhone 6 Plus is my favorite handset of the year, but as CES, Mobile World Congress and other big shows and announcements begin to approach, I'm sure a new favorite is just over the horizon. I got to play with a lot of new gadgets this year, but I only spent my own money on a select few. The OnePlus One ended up making the cut, and I'm thankful it did because this one device changed my entire perspective on what a smartphone can be. 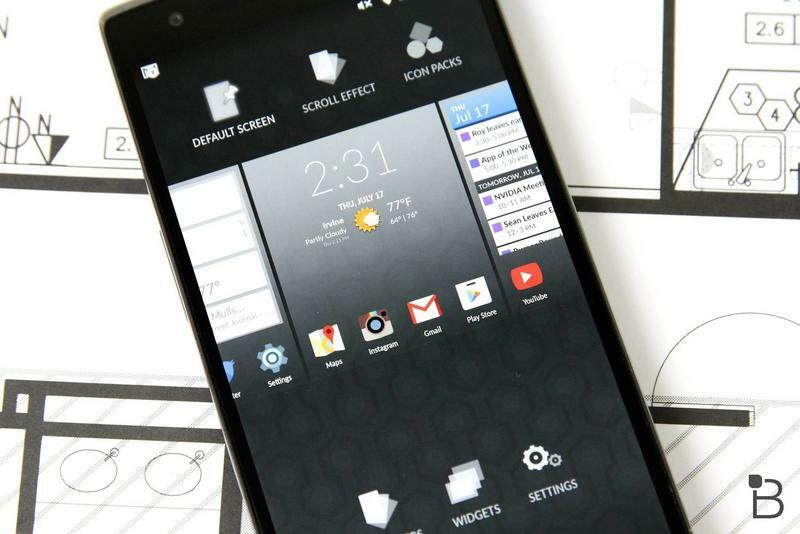 The OnePlus One's price helped me realize you don't have to pay a high price for a high-end phone. Its unique Sandstone Black design proved there are more options out there than cold metal or boring plastic. CyanogenMod also showed me the power of Android unleashed beyond anything I'd seen before. 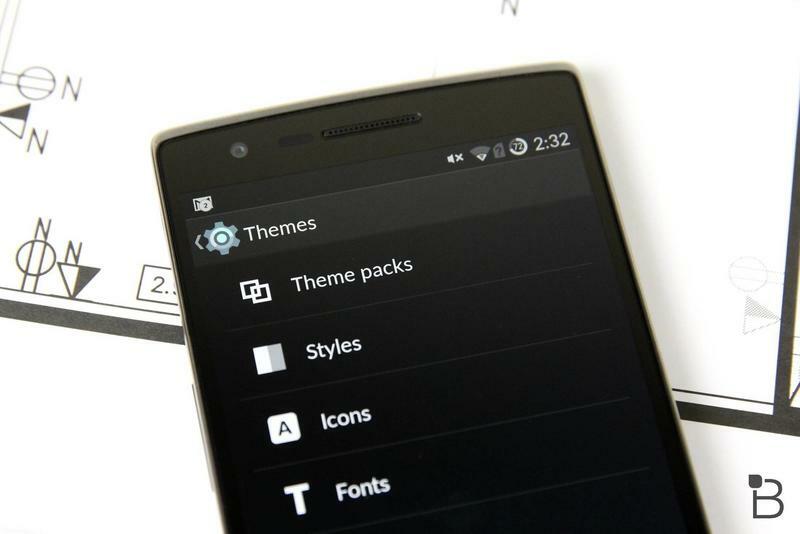 All of that and more makes the OnePlus One an awesome device, and my obvious pick for phone of the year. It was the underdog, the flagship killer, and the phone that no one really knew about when big devices, like the G3 and Galaxy S5, were the top choice. 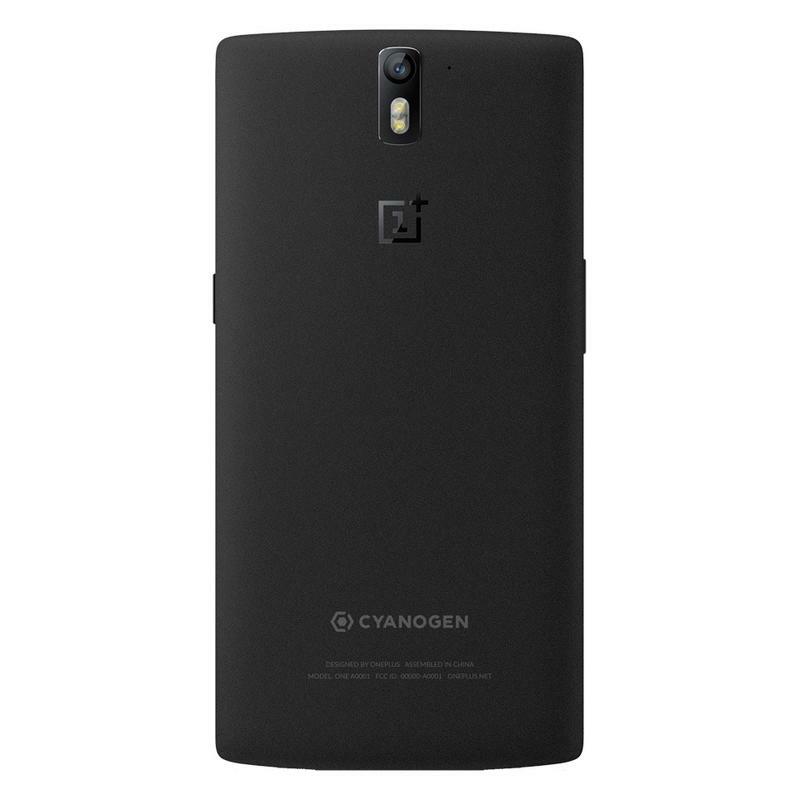 But to this day I still think the OnePlus One is the best smartphone you can buy. It's a phone that I really enjoyed using, and it's a phone that can handle pretty much anything I throw at it. 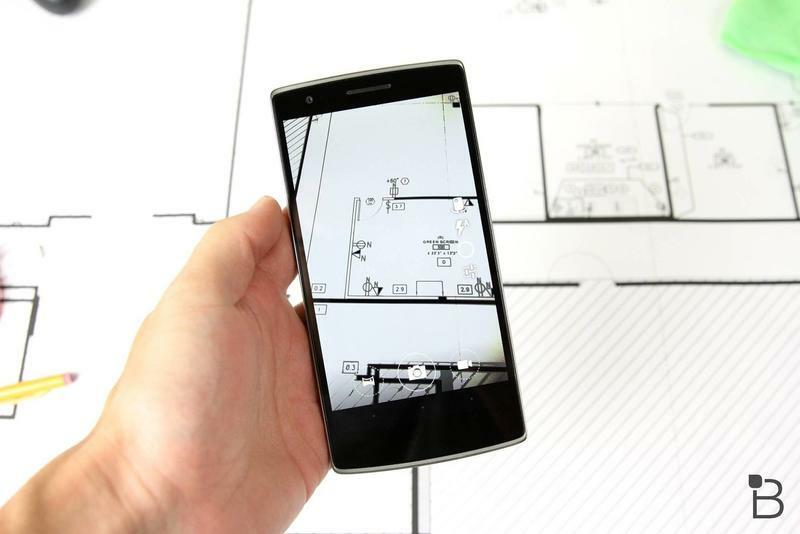 Sure, there are a few quirks here and there, but the OnePlus One is ultimately a solid package, and I can't wait to see what OnePlus comes up with next. 2014 was a crazy year for the smartphone market. We saw 2K displays, new battery technology, insane amounts of RAM, the whole 9 yards. Yet rising above all of these for me was the iPhone 6. 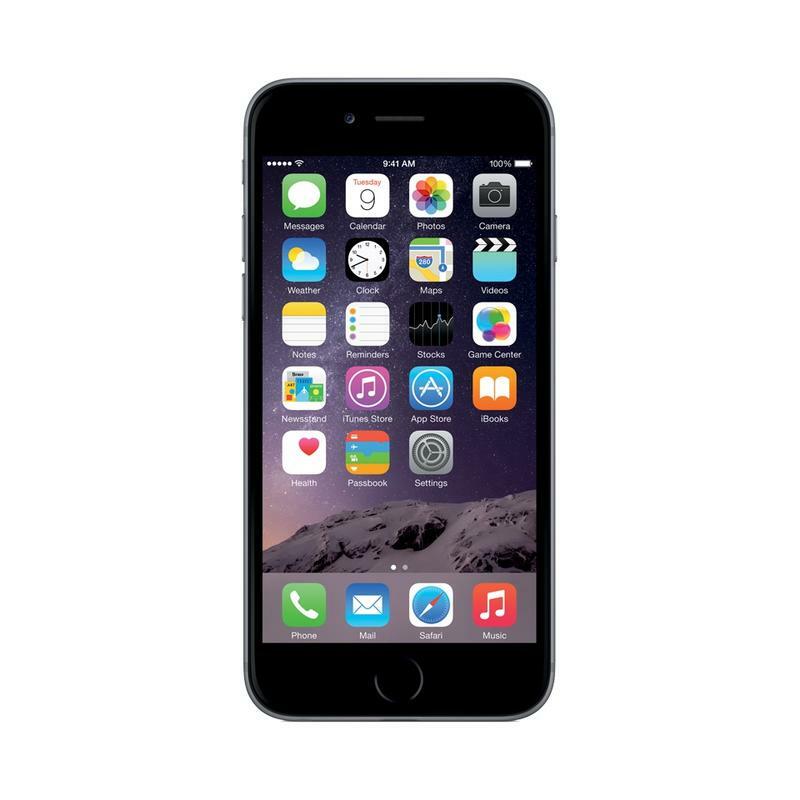 Not the iPhone 6 Plus, but the iPhone 6. I personally use the iPhone 6 Plus as my daily driver, and while I do love the bigger battery, OIS is overrated in my opinion for day to day use, and the phone is just too big. The iPhone 6 however is the perfect size. Yes you do lose a little bit of battery life, but it fits so perfectly in the hand, and iOS with OS X integration is so seamless it makes using any other OS feel like a hassle. This doesn't mean I won't use any other OS in the future, because Android Lollipop looks awesome, but at the moment the iPhone 6 is still the best for me. 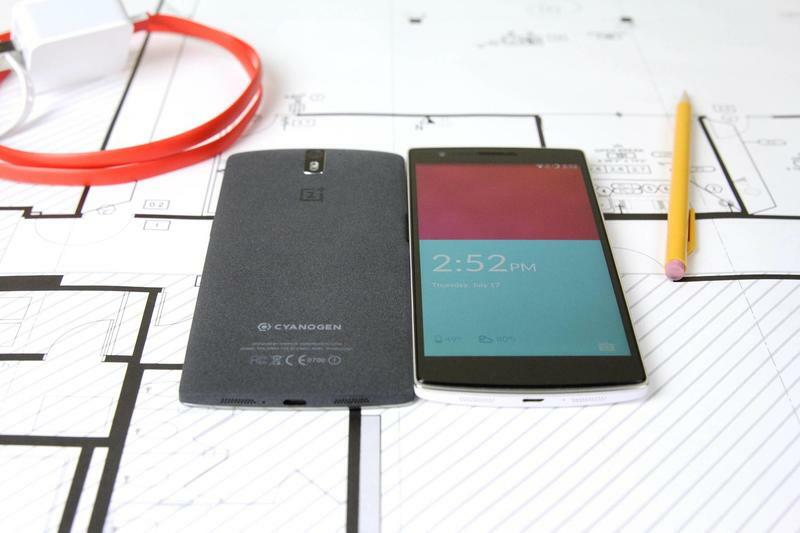 So, I ended up selecting the OnePlus One. Why? Decent specs, screen size, pricing, camera performed well and a really nice integration of Cyanogen (of course free of bloatware and annoying skins). I'm actually going to back to the One because I can't stand the bugginess of iOS 8 on my iPhone 6 Plus. At this point I mainly use it because of Apple Messages. So OnePlus One it is, when it comes down to it, its a phone that I found myself using everyday, without issues and it just felt right in my hands (and in my pocket).